Since blogging and influencer marketing have taken off over the past year or so I have been invited to more and more brand parties. Some are good, some are a little wtf and some are hands down amazing. 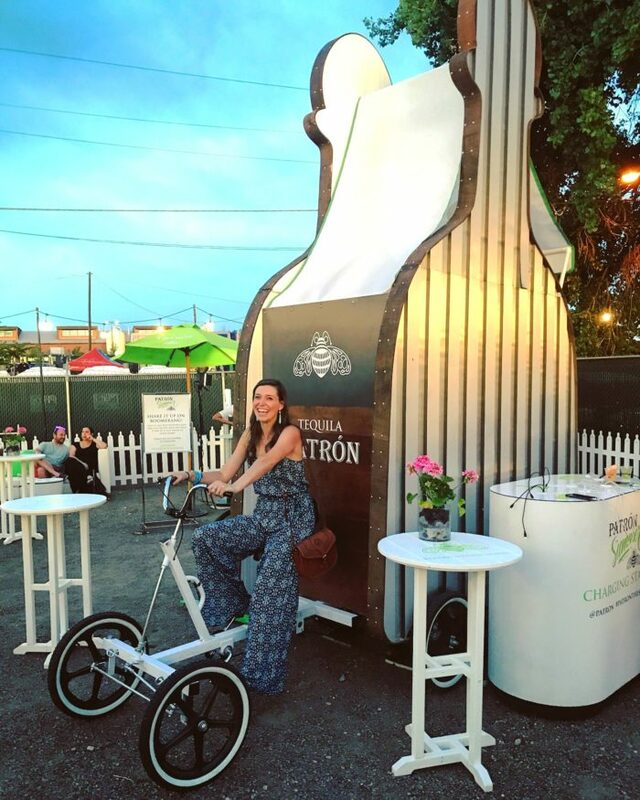 Patron’s VIP production at Denver’s Taco Festival was just that – AMAZING! Patron served the country to find the perfect tequila drink for each area. In Denver’s it was the Mile High Margarita. After taking a buzz feed type quiz you were served your own personalized drink. I, of course, got a Paloma and Clay the Mile High Margarita, both were delicious. Next up tequila popsicles! Yep, you read that right, delicious tequila popsicles. After a brain freeze, we hopped in the “Boomerang Booth” adorable, trendy, more fun than a regular photo booth- you bet! After tasting some of the best tacos, dancing in the silent disco and drinking more patron margaritas we went back to the Patron area to hang. Seriously, the decor, drinks and overall experience were spot on for the Patron brand. Plus everyone who worked there was so helpful & friendly! Kimonos for summer – always – well really any season works! P.S. The Nordstrom Anniversary sale is just around the corner! Learn everything you need to know here.